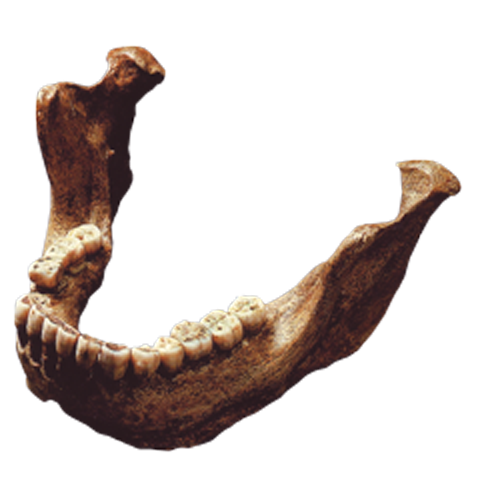 In 1907, at the Mauer sand pits in Germany, a nearly complete mandible was discovered. The mandible is complete with only the premolars and first two molars on the left side missing. 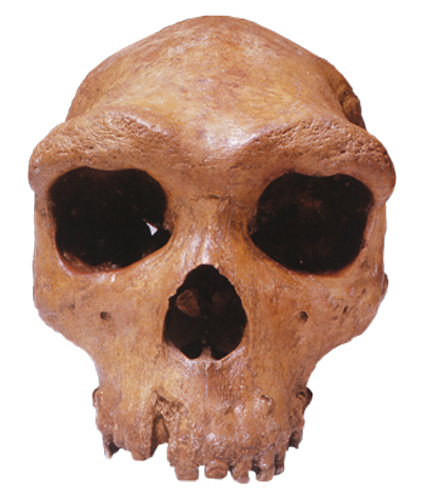 For a long time many scientists placed the mandible, now Homo heidelbergensis, in a rather confusing taxon: “Archaic” Homo sapiens. 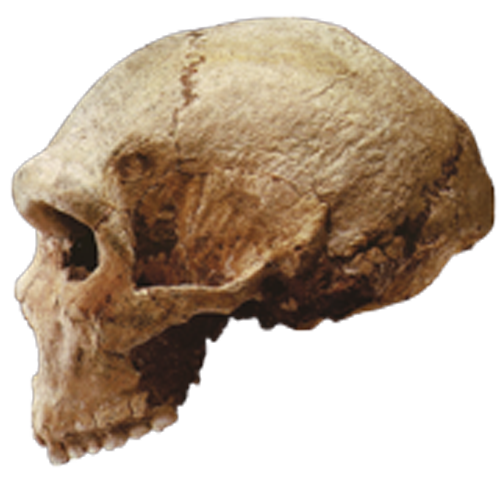 DNA evidence is in favor of H. heidelbergensis as being ancestral to the H. neanderthalensis and H. sapiens radiation. 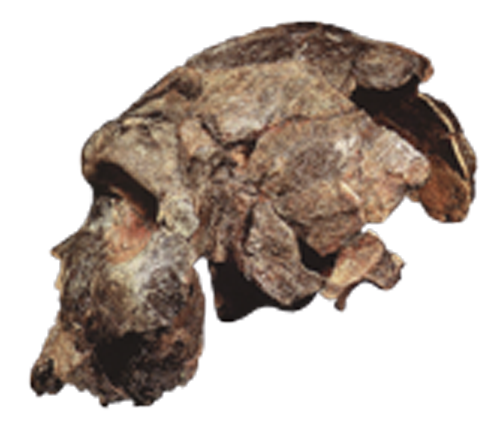 H. heidelbergensis exhibit a significant increase in cranial capacity to 1250 cc (almost size for modern humans) with an EQ of approximately 3.52, smaller and seperated supraorbital tori. 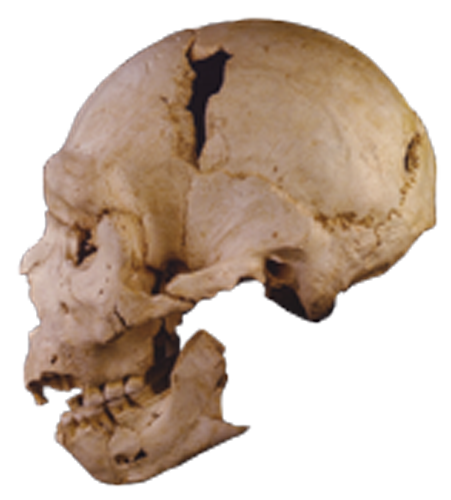 Sites of H. heidelbergensis finds have revealed Auchulean tool designs.